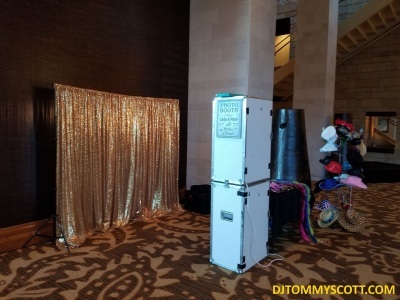 Tommy Scott added his first photo booth to his DJ Services in 2011 and Photo Booths of Dallas was born. 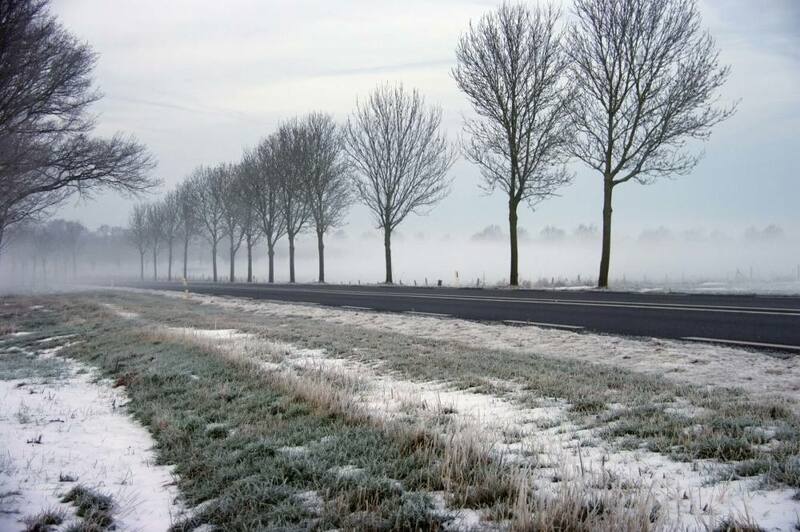 The First rental was on December 13th 2011. 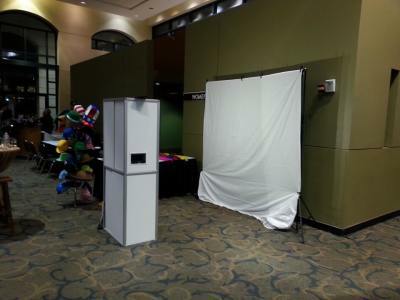 The goal was to add entertainment to events with a traditional enclosed photo booth, for the real photo booth experience. 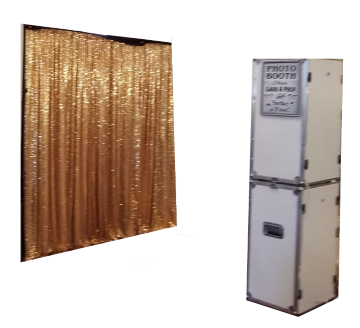 The first booth had a start button, and allowed you to choose between black and white and color pictures, it would take the pictures and print 2 2x6 strips on a 4x6, the attendant had to cut the 4x6 in half to have the 2 photo strips. 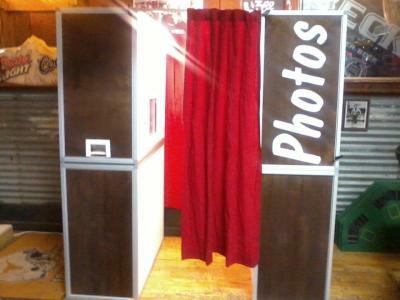 Seven years later we have 4 photo booths, 2 are enclosed and 2 are open booths that allow larger groups in the pictures. 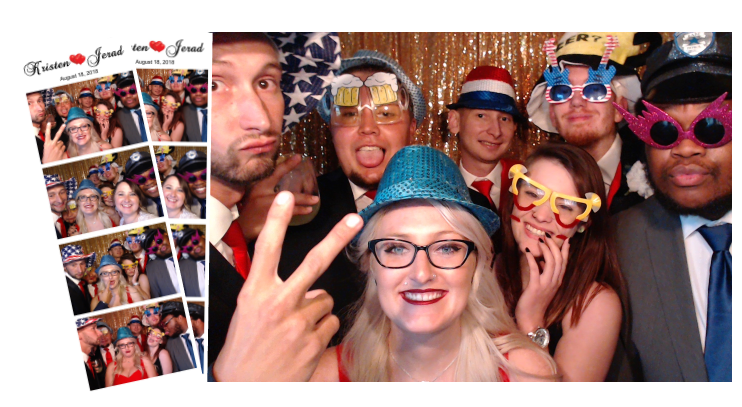 All our booths have touch screens allowing the user to start the picture taking. Then choose from color, black and white, sepia, fomomatic, pop art, and comic book effects. 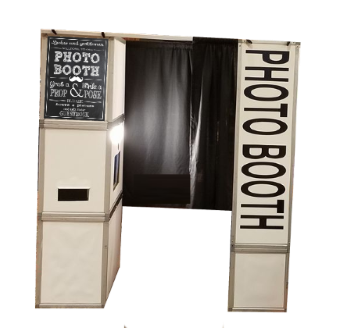 After each picture the booth allows you to choose to keep or retake your picture. Once you have kept 4 pictures it automatically prints out 2 2x6 strips, and we will do reprints so everyone pictured gets a copy. 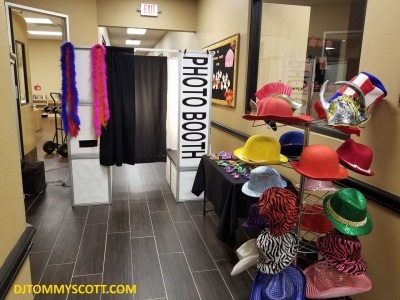 We have done hundreds of events from Weddings, Sweet 16 parties, Quinceañeras, Birthday Parties, Company Parties, Trade Shows, Proms, and School Banquets. All these events have prepared us to make your event, special and fun for you and your guests!